Dons Market is a proud member of the Julian Chamber of Commerce. Our store is dedicated to serving our local community by providing quality meats, fresh produce, local products, and reasonable prices. 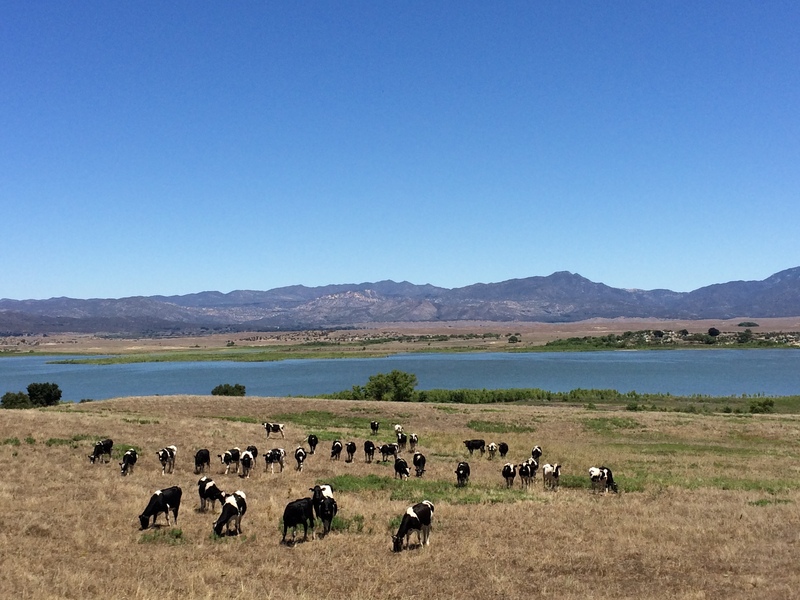 Hello Santa Ysabel! 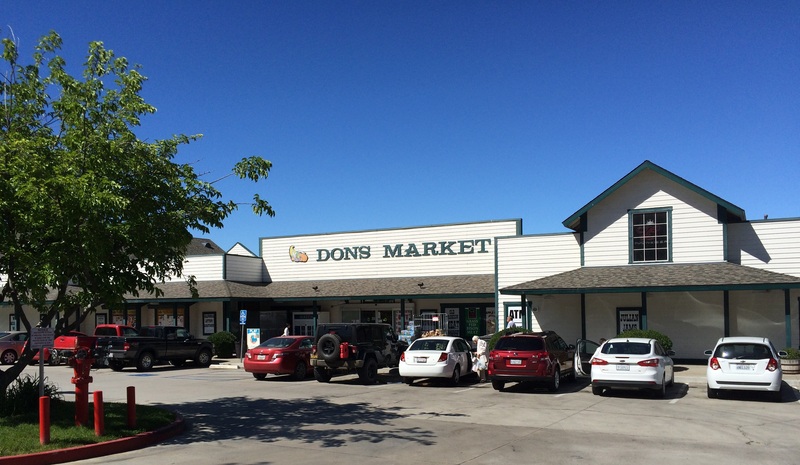 Dons Market has been working hard these past two weeks to get a new website up and running. Now it’s finally complete! You’ll find all the information from our old site up here plus a ton more! In this area, our newly created blog, you’ll find the occasional post about store news, community recipes, happenings in the area, or other things to do. If you have a suggestion for something we should post on our blog page, let us know through the contact form on our contact page!